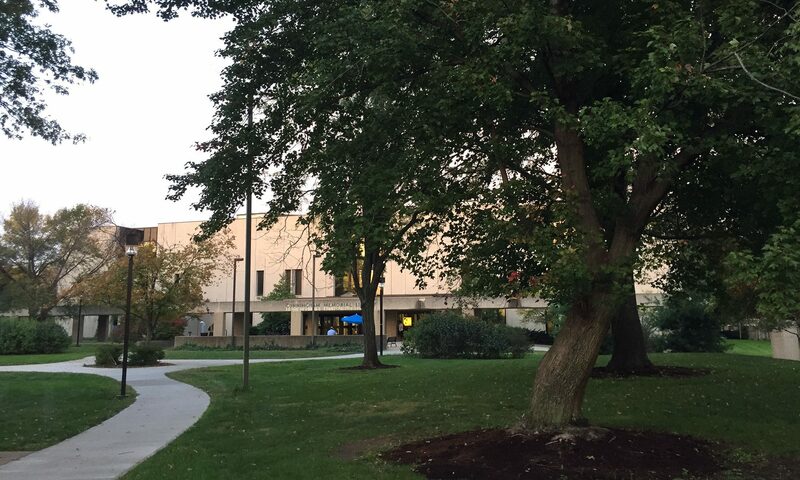 Remember that the FCTE is located in the ISU Library, just past the Cup and Chaucer Café! Blackboard Consultation in the FCTE – Dr. Stephanie Alexander holds open consultation hours on Thursdays from 11 a.m.-12 p.m. Writing Consultation in the FCTE – Dr. Bailey Bridgewater holds open consultation hours every Tuesday from 3-4:00 p.m. and Wednesday from 2-3:00 p.m.
Assessment Office Hours in the FCTE – Kelley Woods-Johnson will have regular office hours for drop-in consultations on Tuesdays and Wednesdays from 8:15-9:15 a.m.and Thursdays from 3:30-4:30 p.m.